We are thrilled to welcome SAGE Corps as the newest sponsor of the U.S. - China Social Hackathon. SAGE Corps runs programming on five continents, sending hundreds of college students to intern abroad with global startups. Read more about SAGE Corps on their website, www.sagecorps.com. 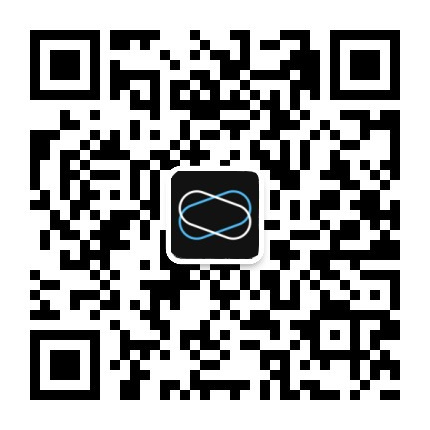 To learn more about the U.S. - China Social Hackathon, visit the program website here or visit the Programs section of the DIVVII Community Center here.